To follow this tutorial, you’ll need to be comfortable with editing WordPress template files and CSS files. Step One: Modify the theme template. In this example, I’m using the excellent AgentPress WordPress theme from StudioPress. The template file I’m editing here is property_listing.php. So if a “virtual_tour” custom field is added, its value (the link) will be wrapped inside the “more-btn” div anchor. Now we need to make this look like a button. Here’s an easy way to get your button started. You can customize the button until you’re content. Then copy the code. This code goes into the style.css of the theme you’re working with. 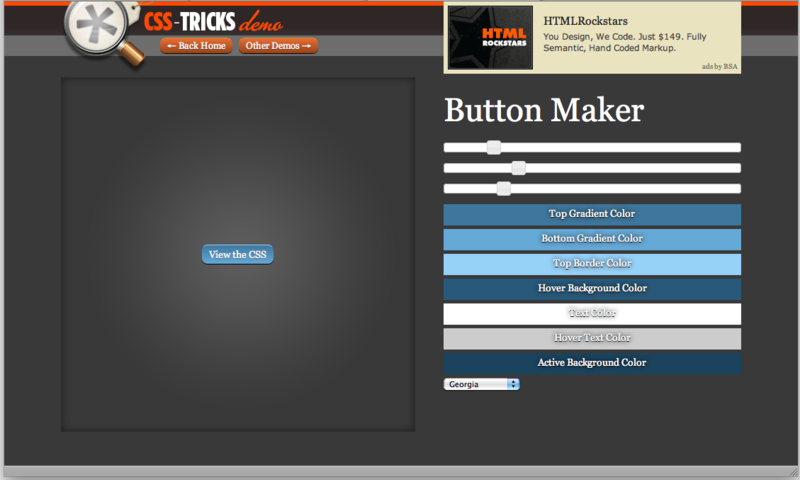 Here I’m using some of the newish CSS3 properties for a progressively enhanced button. The last few lines center the button on the page. great information, gave me so many ideas on different things I can add to my site. thank you!